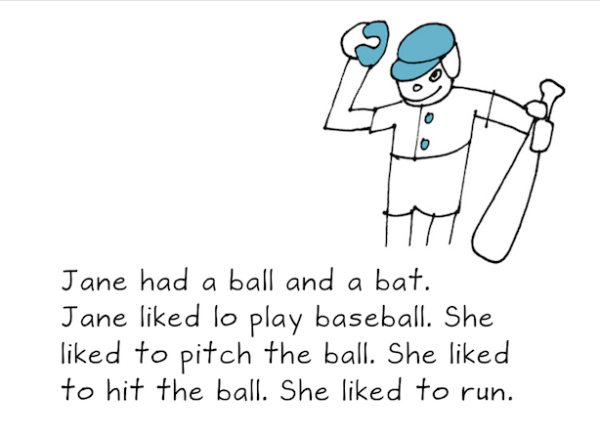 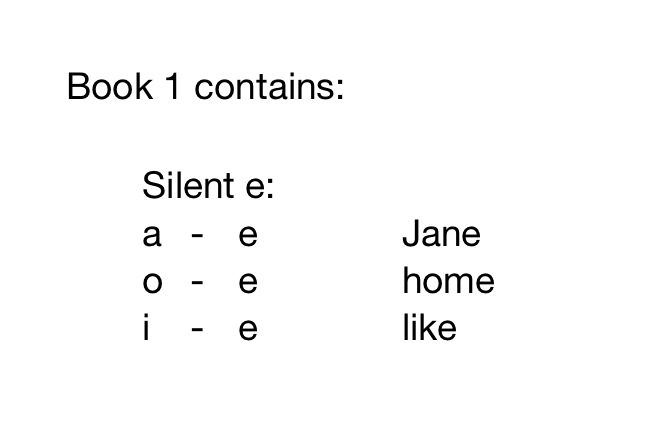 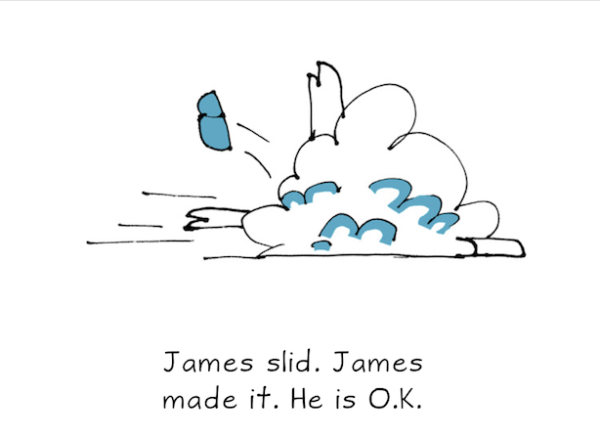 Introduces the important new skills of long vowels and the magical silent e with longer stories. 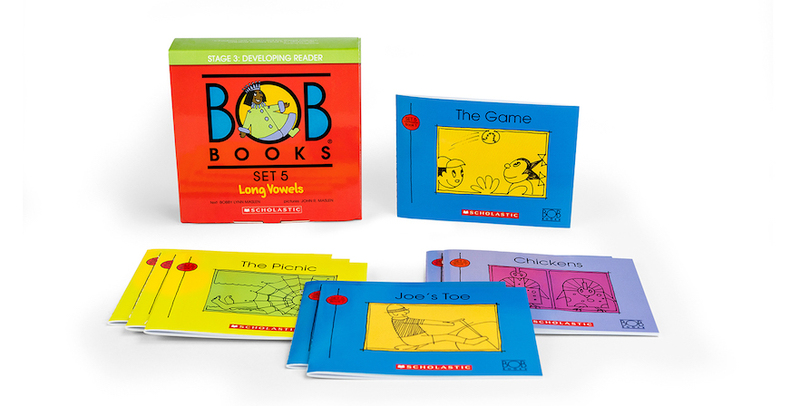 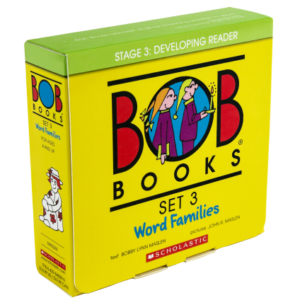 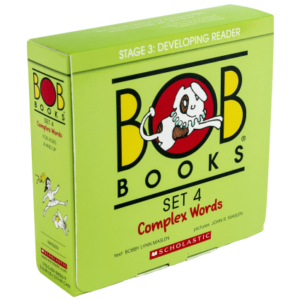 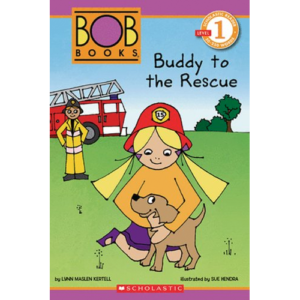 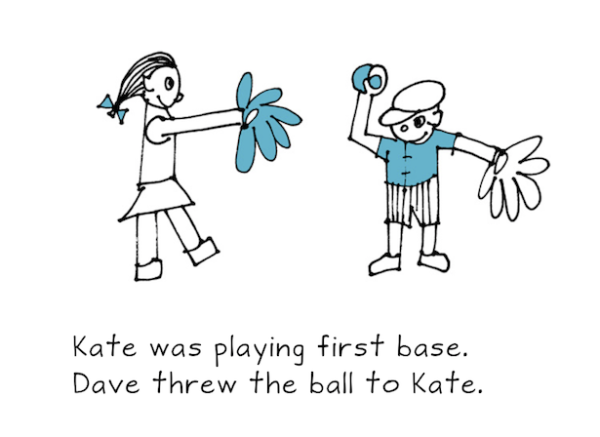 Bob Books Set 5 has the important role of teaching long vowels and the magic of the silent “e.” By the time these books are finished, children should understand blending, diphthongs, combining syllables to form words, and reading sight words in context. 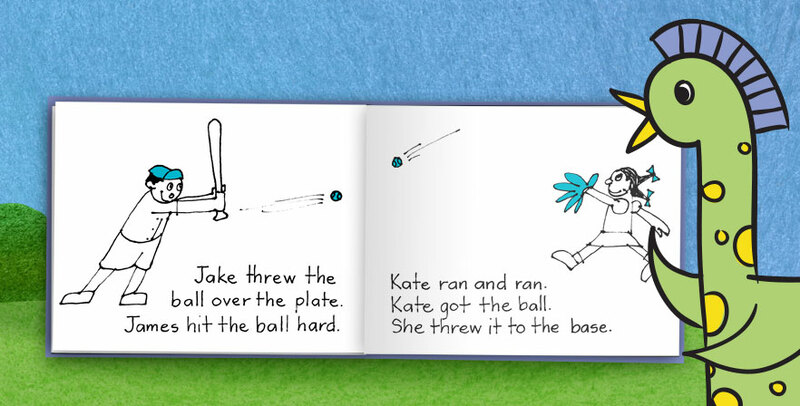 Discussing the stories and pictures develops comprehension, making enthusiastic, happy readers.